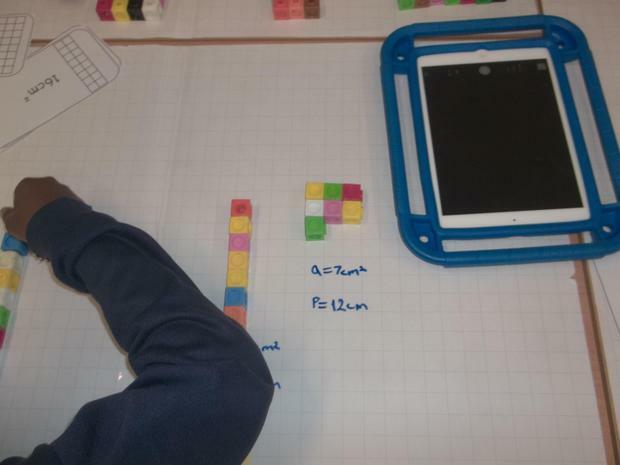 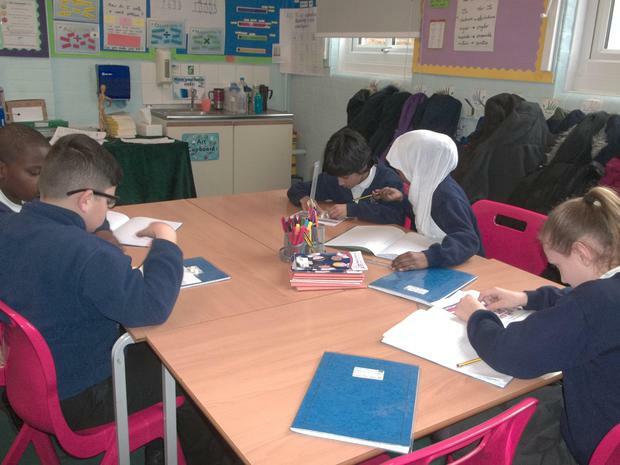 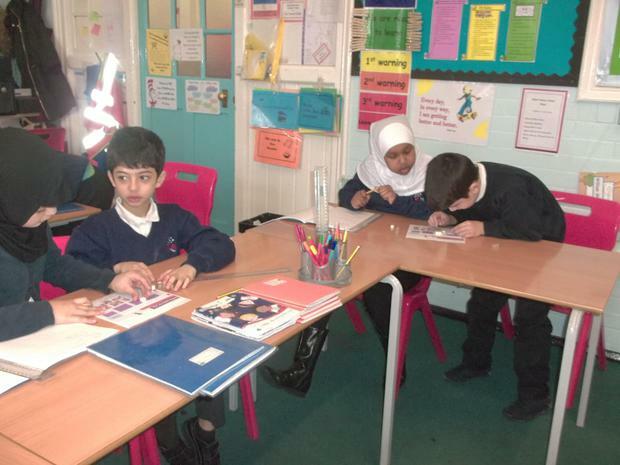 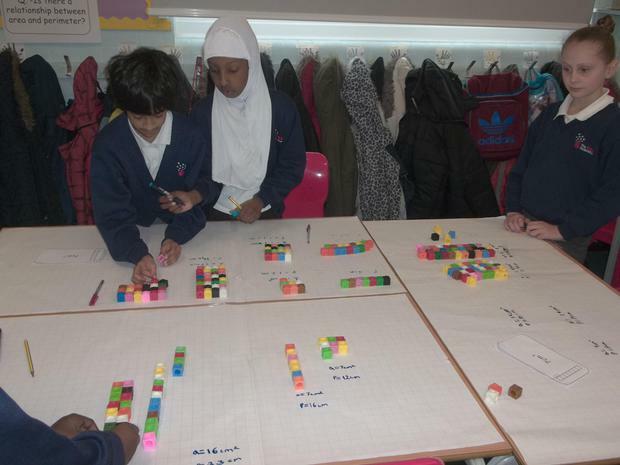 Set 3 have learnt about area and perimeter. 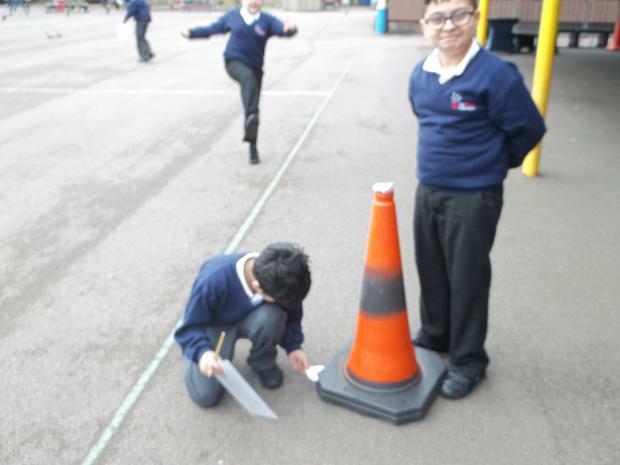 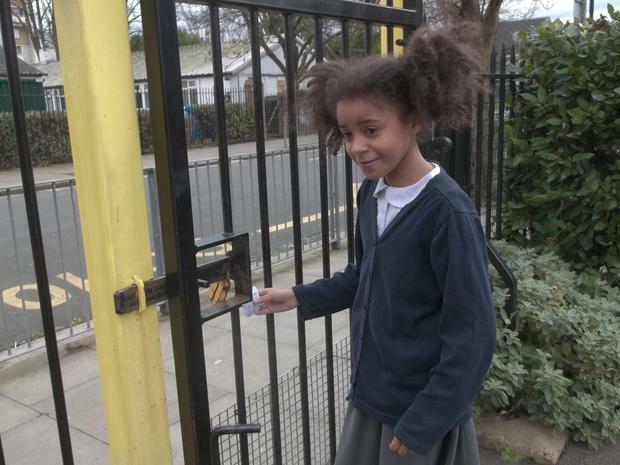 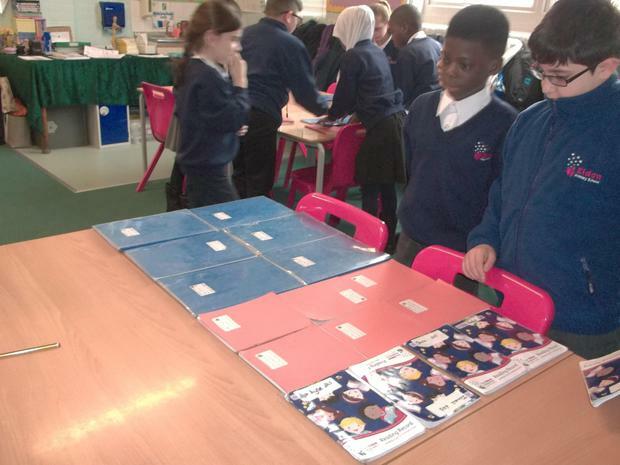 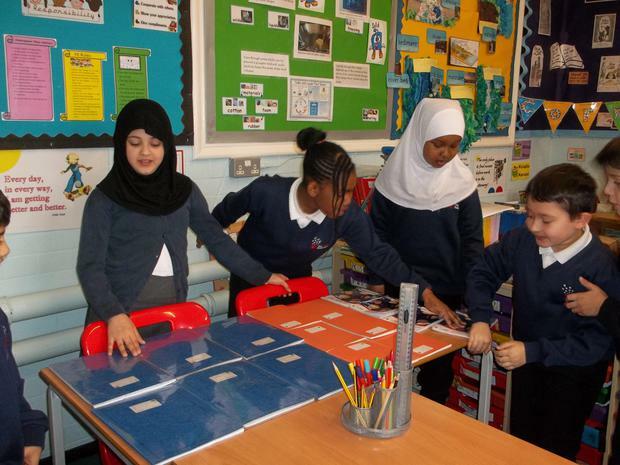 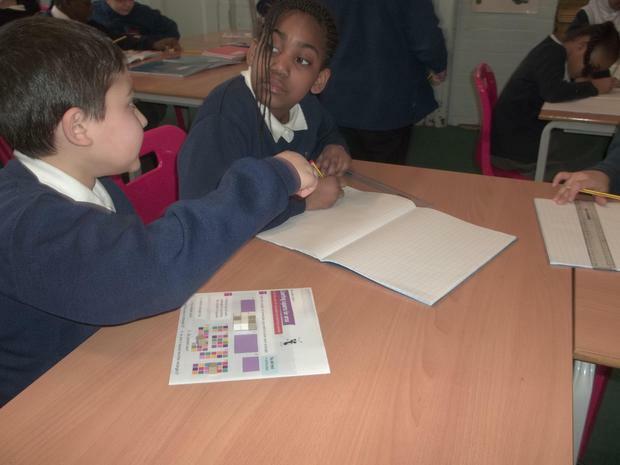 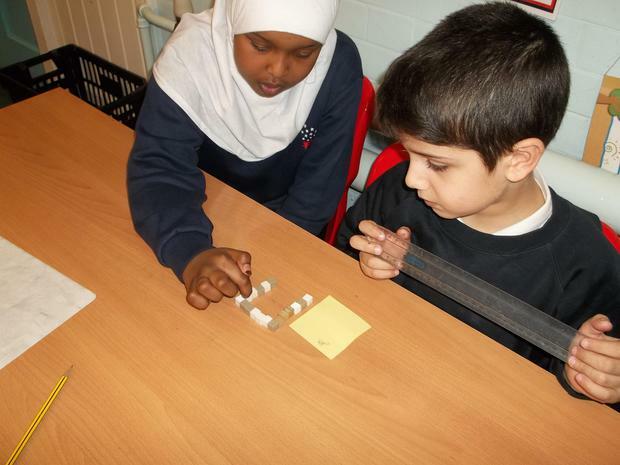 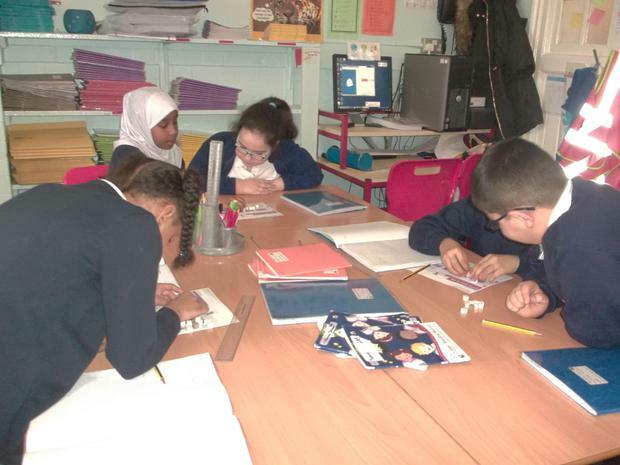 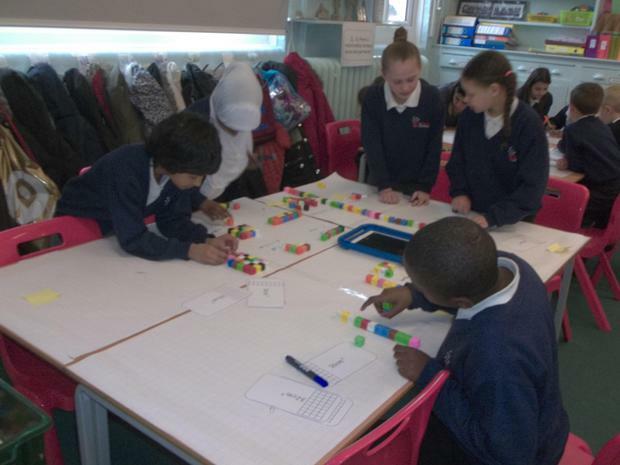 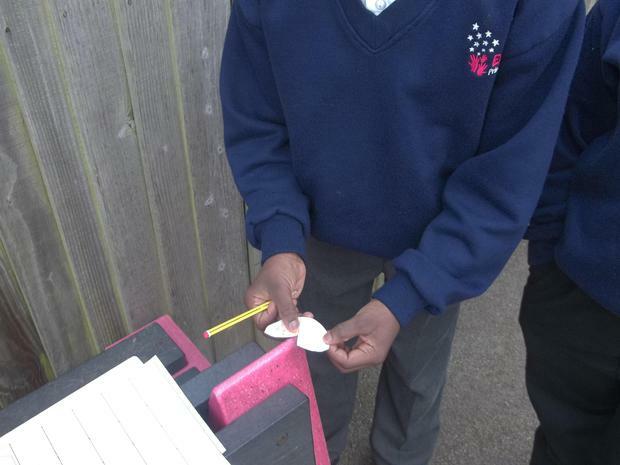 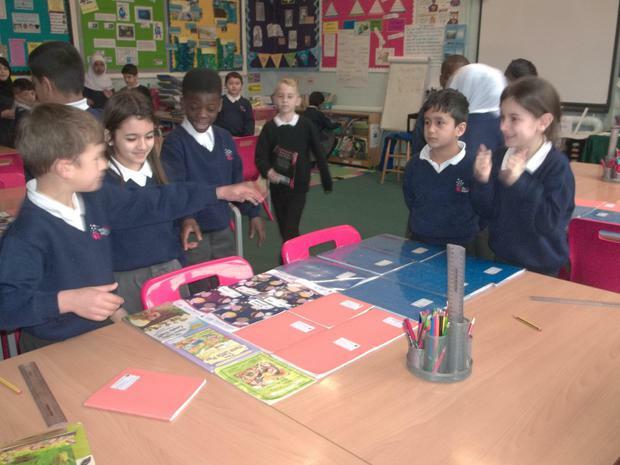 We carried out many investigations to understand the difference between area and perimeter. 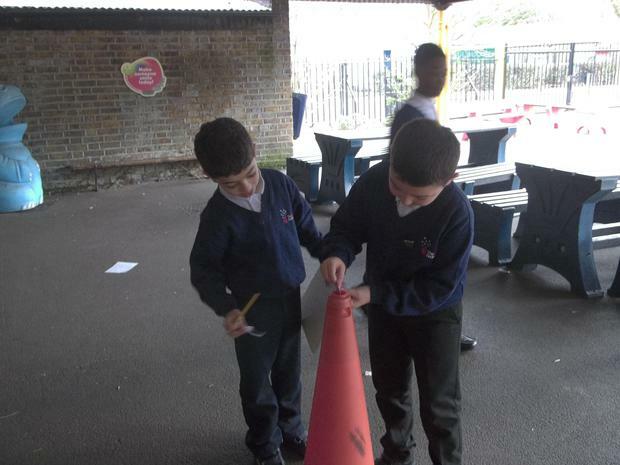 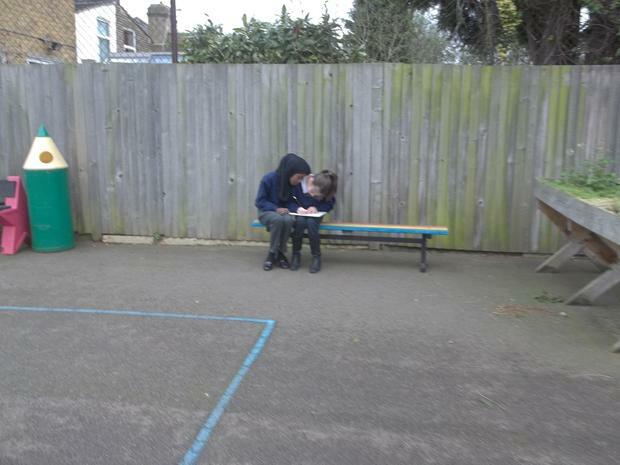 We also had the opportunity to plan our own playground using given areas and perimeters. 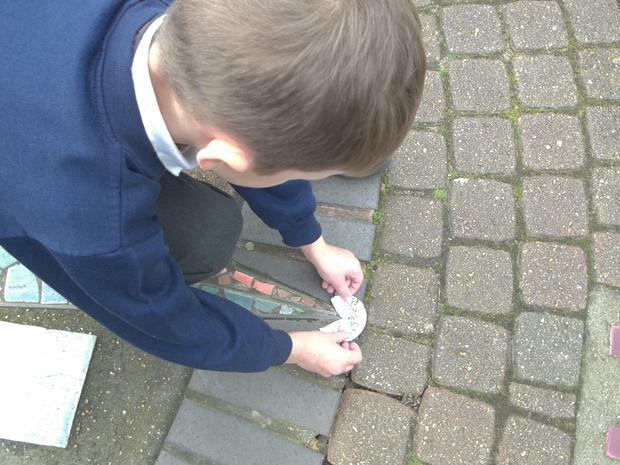 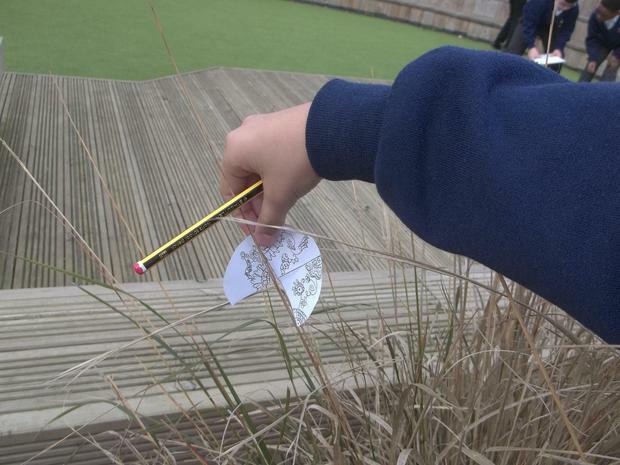 In Autumn 2 Set 3 learnt about angles. 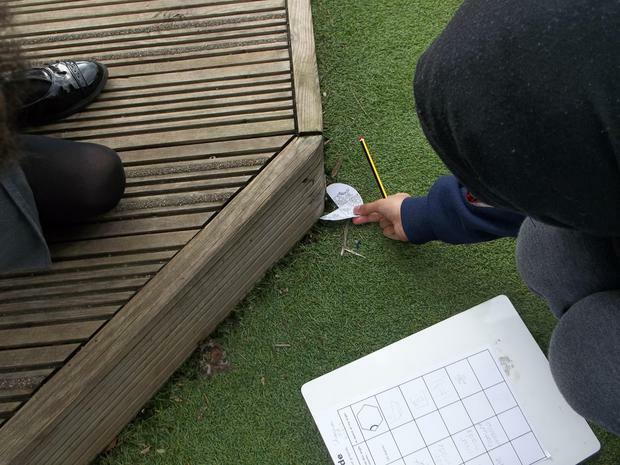 For their final lesson the children become angle detectives. 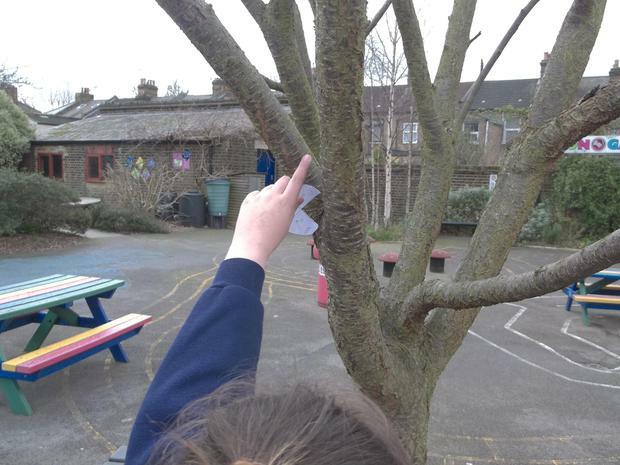 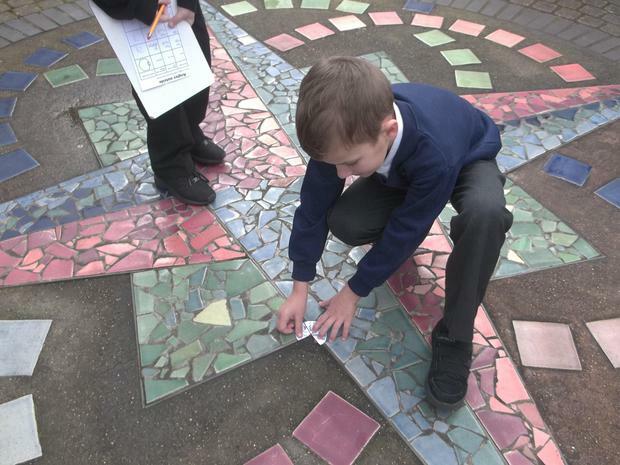 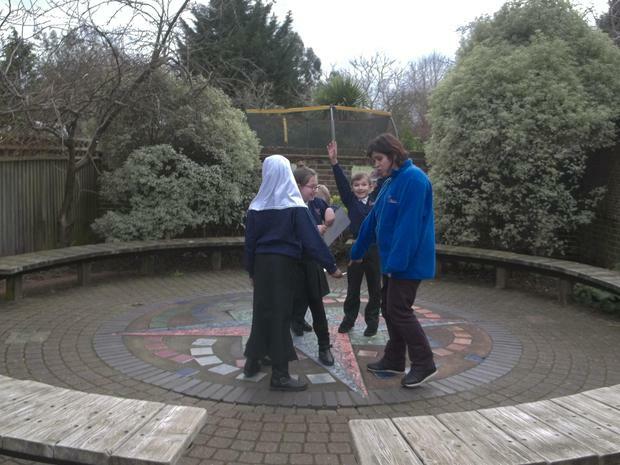 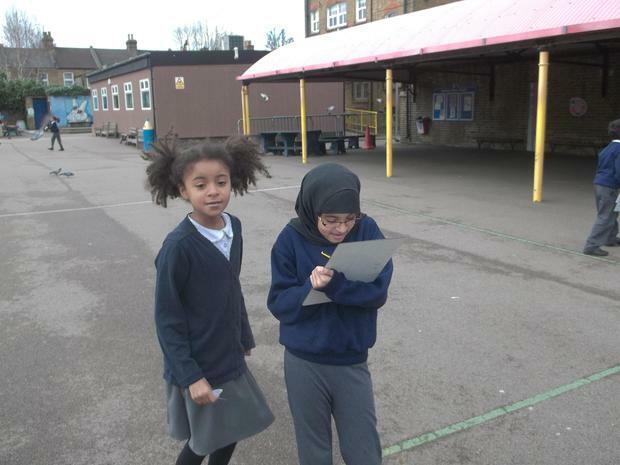 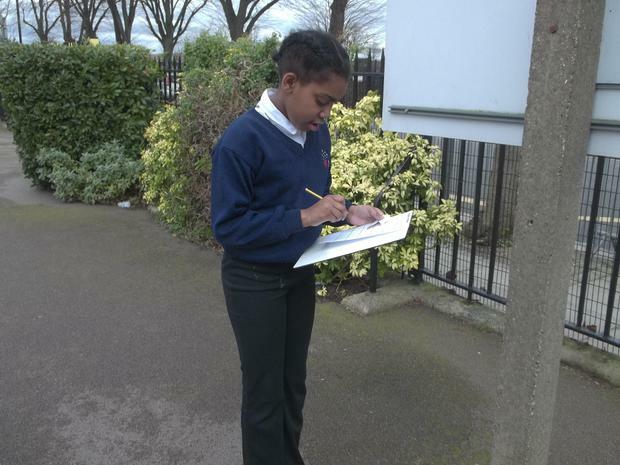 They all went outside to the playground and tried to find natural angles and man-made angles.